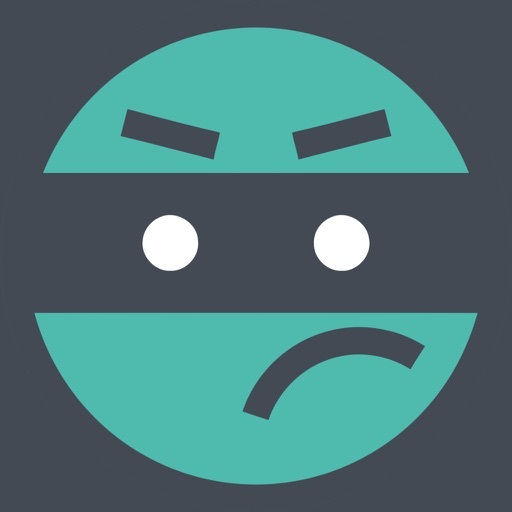 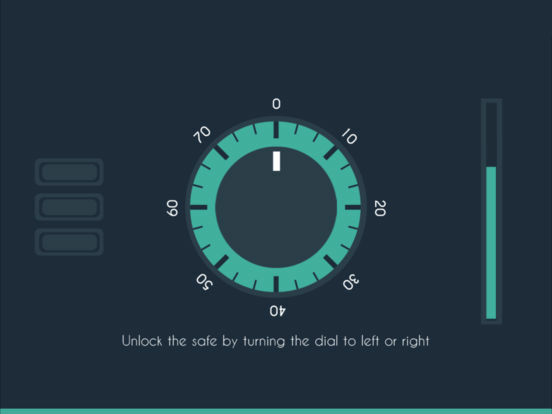 Thief Challenge is a skill GAME where you have to challenge a range of mini-games as you attempt to unlock the security to get high score, the mini-games include lock picking, crack combination safe, hack atm machine and security camera. 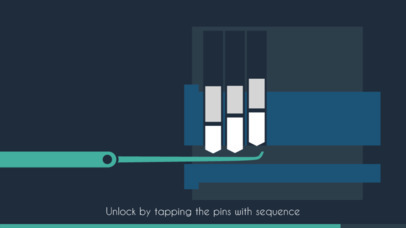 • LOCK PICKING – Tap on each pins with the right sequence to unlock the door. 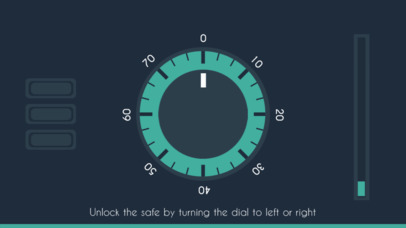 • SAFE COMBINATION – Turning the dial left or right to unlock the safe using meter. 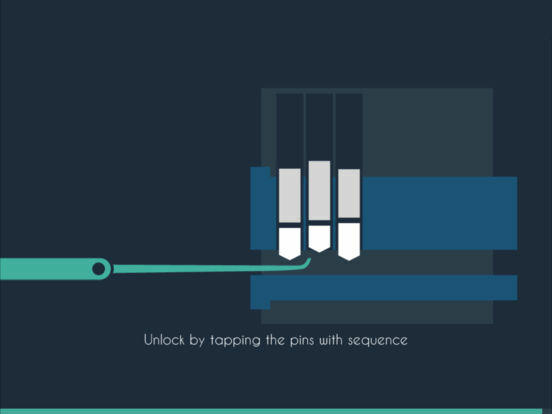 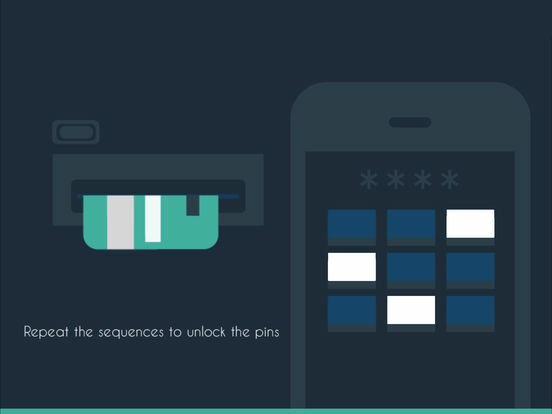 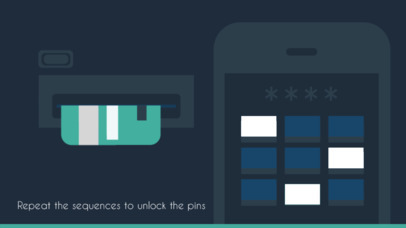 • ATM MACHINE – Repeat the sequences to unlock the 4 pins. 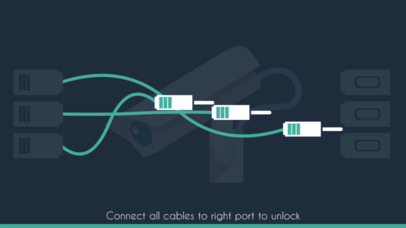 • SECURITY CAMERA – Connect all the cables to the right port. 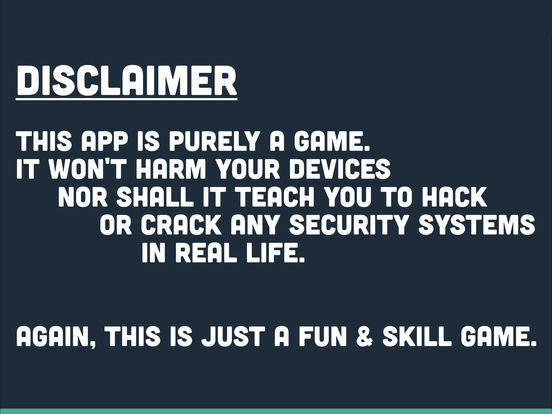 Disclaimer: This app is purely a game. 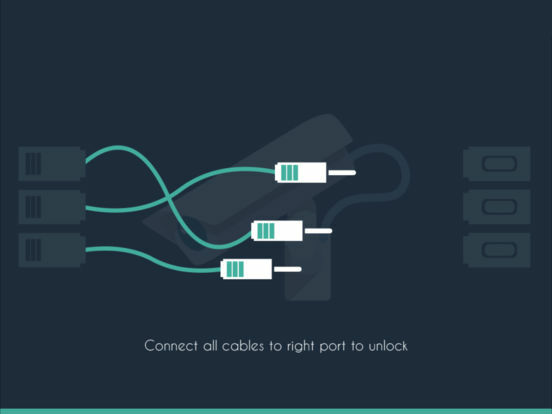 It won't harm your devices nor shall it teach you to hack or crack any security systems in real life. 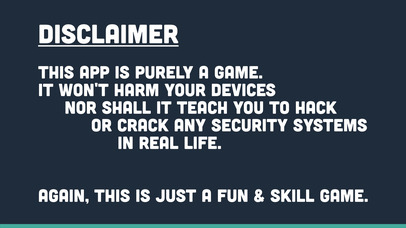 Again, this is just a fun & skill game.